BONN /Germany/, February 9. /TASS/. 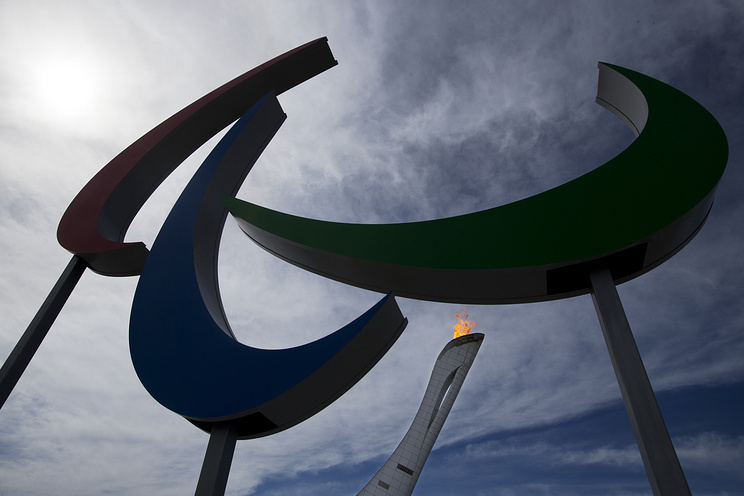 The International Paralympic Committee (IPC) will conditionally lift the suspension of the Russian Paralympic Committee (RPC) by March 15, the IPC said in a statement. "In August 2016 the IPC suspended the RPC because it was necessary and proportionate to the situation we faced and essential to ensure clean sport," IPC President Andrew Parsons said, as cited in the statement. "Twenty-nine months later it is the IPC Governing Board’s firm belief that keeping the RPC suspended is no longer necessary and proportionate to the situation we now face in Russia," he said. "We need to move things forward and find a solution that protects the integrity of Para sport, acknowledges the significant reforms made by the RPC, and enables the RPC to comply with its membership obligations," Parsons noted. According to the statement, the only criterion that the RPC has not met is accepting the McLaren Report. "The IPC reinstatement criteria, drafted back in November 2016, do not refer to the acceptance of any alternative report by Russia. It is very black and white and calls for the provision of an official response that specifically and adequately addresses the findings made by the McLaren Report and the McLaren Report only. Within its tight brief the IPC Taskforce had no option but to conclude that this criterion was not met," Parsons said, noting that the Board had decided "to find another way forward to enable the RPC to comply with its IPC membership obligations." 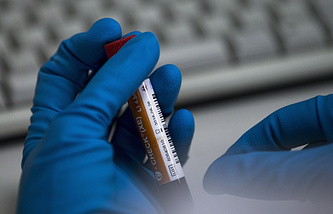 The IPC suspended the Russian Paralympic Committee in August 2016 in the wake of a report about a state-sponsored doping system in Russia, presented by the World Anti-Doping Agency (WADA) Independent Commission headed by Richard McLaren. Russia had to fulfill 67 provisions set out in a roadmap for its reinstatement.